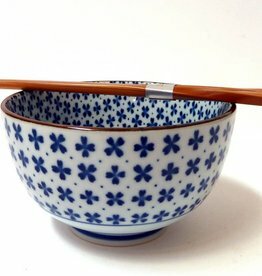 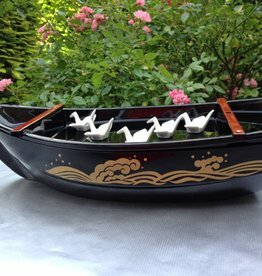 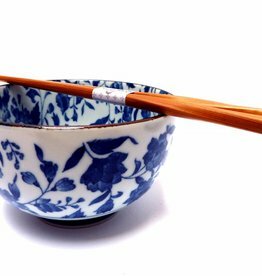 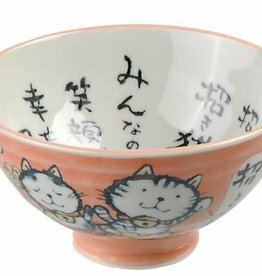 Shop here for traditional Japanese Tableware! 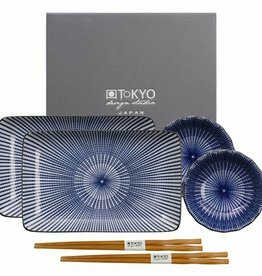 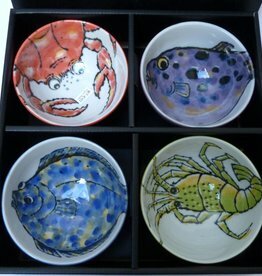 Are you looking for trendy and original Japanese dinnerware? 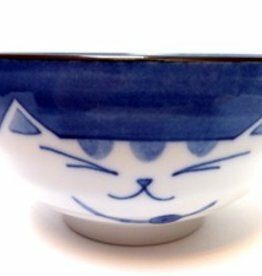 Please, have a look in our webshop. 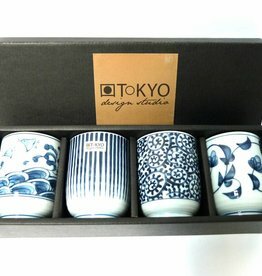 We are happy to wrap it for you! 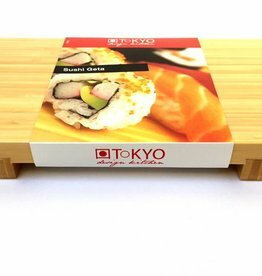 Please, mention at the checkout you if you like to wrap your gift in giftpaper. 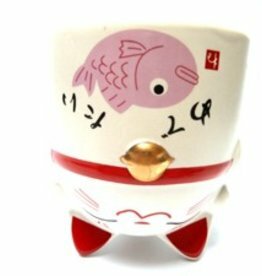 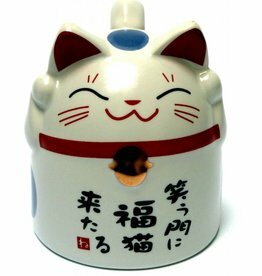 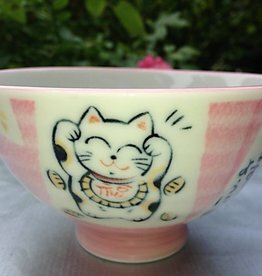 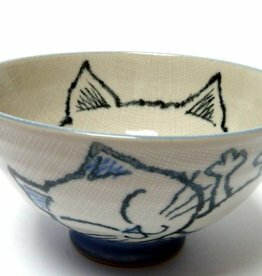 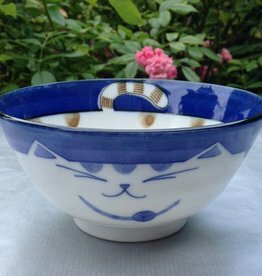 This funny Japanese bowl with the image of a smiling cat makes everyone happy and happy. 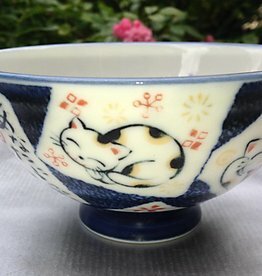 Nice Japanese bowl with the image of an in love cat. 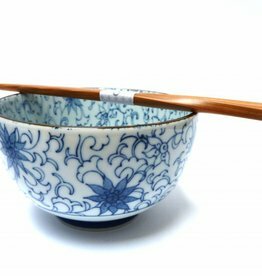 Useful to serve soup or snacks. 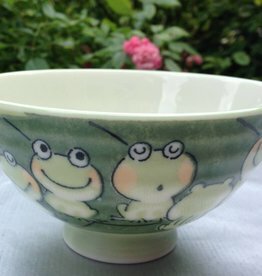 This cute green Japanese bowl with frog is very nice to serve soup or pretzels. 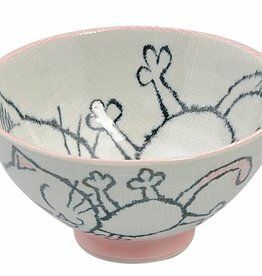 Designed by Tokyo Design Studio. 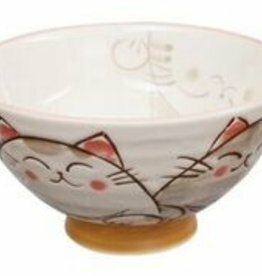 This adorable Japanese Kawaii bowl is really a gadget!